Having trouble concentrating? Are you looking to lead others? 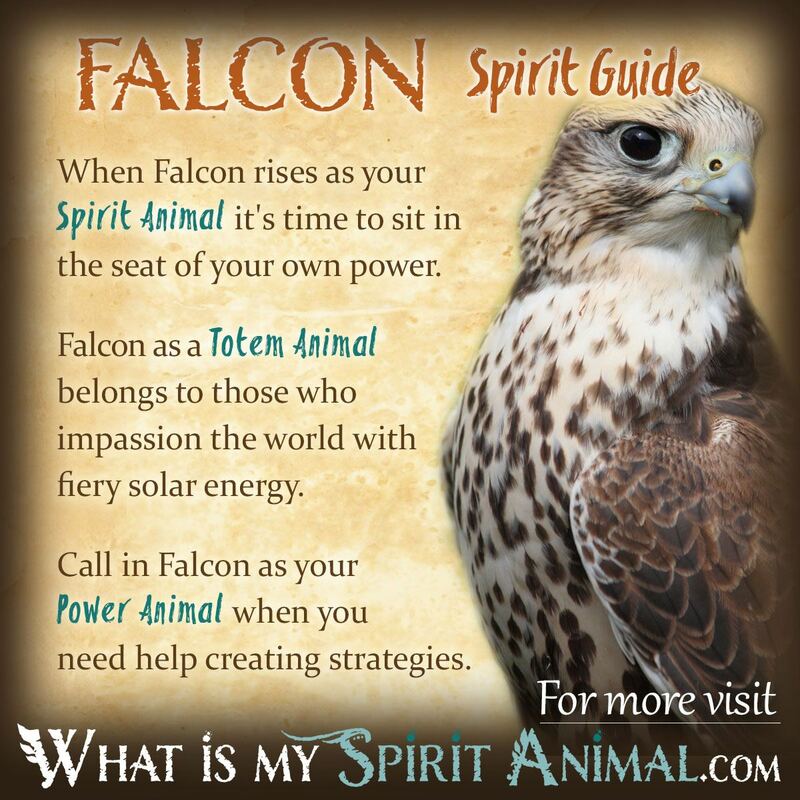 Falcon as a Spirit, Totem, and Power Animal can help! Falcon teaches how to achieve clarity of mind and how to wisely guide others. Delve deeply in Falcon symbolism and meaning to find out how this animal spirit guide can educate, support, and motivate you. The fierce Falcon has special symbolism and meaning in Egypt where it represented the rising sun. Many depictions of the Gods bore a Falcon head, most notably Ra the solar deity. As the “king” of birds, Falcon represents victory, ruler ship, and overcoming. Like other birds Falcon also signifies the Higher Self and connections with the spirit world. Europeans treasured Falcons for hunting assistance as well as an emblem of war. Germans consider Falcon Spirit as an aspect of Loki, the clever trickster, Frigg (the Goddess of wisdom) and Wodan (the All Father). 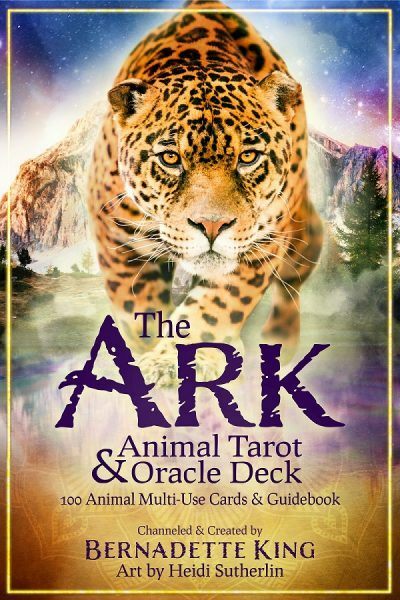 Bundle these together and you discover an Animal Spirit that inspires vision, leadership, purpose and who offers protection especially during transitional periods in life. One of the most popular Falcons is the Peregrine, known to be quite the traveler. This bird lives throughout the glob and migrates as necessary. Analytical and strategic, the Peregrine Falcon observes its prey and considers the best way to obtain that goal. As a Spirit Animal Falcon teaches us this skill – focusing all our attention on one thing so we can manifest that desire in the most efficient manner possible. Falcon’s alignment with solar energy brings fiery power into the equation. Falcon asks: what is your passion? Are you acting on that passion intelligently? The pursuit of objectives comes naturally to Falcon, but not without having a tactical plan laid out. Other characteristics ascribed to Falcon include energy, foresight, ambition, fortitude, willpower, transformation, vision, mental acuity, freedom, control, magickal aptitude and a bright life-force. When Falcon appears as a Spirit Animal and Guide in your life opportunity isn’t far behind. Falcon’s message is start planning and thinking ahead. Eventually you will be called upon to act, but not without a sound strategy and Falcon’s medicine to guide you. Falcon makes you intimately aware of your own potential. Most personal achievements come when we recognize the proverbial life tools we have in our box. Applying those tools and maintaining focus brings about a soaring success. Falcon may also bear the message of attentiveness. If you are too close to a situate step back and rise above! From here, the situation or environment that surrounds provides clues – increasing your perception and supporting strength of purpose. If you were born with a Falcon Totem Animal you have a naturally keen mind that can work several steps ahead of many of you co-workers. This aptitude balances nicely with seemingly never-ending patience so that each and every opportunity gets proper attention. The intensity of your focus means that sometimes you need privacy, during which you can really consider timing and strategy. Falcon people are independent. This allows you to follow your inner-clock on action or inaction without having other people complain about your metered pace. In meditating on past lives you may have a surprise in store as Falcon Totem has ties to royalty and leaders that may not end in one turn of life’s wheel. The Falcon totem is very energetic, often moving and forging ahead. They are not the best leaders, but make excellent scouts. As the Falcon soul matures they become involuntary role models for other curious spirits with a thirst for discovery. Effectively, Falcon people are the pioneers of the modern world, just waiting to soar. Power Animals are those we invoke for assistance in various situations. The Falcon as a Power Animal brings the energy of caution and strategy into your life. Falcon teaches wise action, so request His guidance in difficult decisions or when perusing highly personal objectives. If you have trouble concentrating, Falcon medicine assists with re-focusing and clarity of thought. Do not, however, expect instant results from Falcon’s teachings. Patience is a virtue that Falcon respects and nurtures. Native American in the Mississippi region had a culture built around warfare and reverence of the Sun. Falcon ranks among their symbols, being one of the most powerful Spirit birds in their belief system. People on earth were once ruled by Falcon Spirit and other powerful birds. This is why many of the tools of war bore Falcon symbols. Throughout European and Celtic regions the Falcon was a symbol of authority and prestige. Only the nobles or wealthy could own them, and often used them in the hunt. There were actually laws that governed what type of Falcon a person could own. The King could have Gyr Falcon, a Prince the Peregrine Falcon, Duke a Rock Falcon and Knights a Saker Falcon. A Falcon appearing in your dreams bears the message of mindfulness. Now is the time to keep an eye on the proverbial prize. Falcon can also represent freedom and liberation. What is holding you back from claiming your true self? Release your constraints so you can begin working successfully toward that long-term goal. Throughout this process stay firm against nay-sayers, knowing that Falcon portends rewards from your efforts. Learn more about Falcon Spirit by reading Dreams About a Falcon: Meaning & Symbolism on WhatIsMySpiritAnimal.com! In Celtic Astrology Falcon/Hawk governs those born between November 25 – December 23. People born under this sign are said to be very driven to complete anything that holds their attention. Falcon craves wisdom and knowledge and are often involved in charitable endeavors. Both Chinese and Japanese symbolism recognizes the Falcon as an emblem of nobility. Additionally this bird represents power, bravery, and vision. Practitioners of Feng Shui use this bird as a icon of pursuit and movement, heading toward success. Just wanted to make someone aware (if the page/site owner gets Comment Notifications) – that the ‘Falcon Symbolic Meanings Key’ bullets section is missing content; there’s 11 of them. Also – thank much for all of the other (above) info. Thank you so much! Fixed! A falcon and a smaller bird both ran into my front living room window today and died. Does this mean something? Also A little bird sat on my window staring at me a few days ago. It seems kind of strange. Just wondering if this means anything? Hi just found this a bit odd that two birds ran into my living room window and died. The Falcon was probably in pursuit of the smaller bird for food that is the way they hunt and it hit the window. The metaphysical meaning: I would Look at those bullet points again and see if any of those resonate with you, and also figure out what was going on in your life and your feelings…those are also good indicators. Your first thought is usually the right one,especially if it keeps entering into your mind. Hope that helps Sabrina! Falcon guided me here. Thankful for the information! I have been seeing a falcon recently every time I close my eyes to pray or just take a moment for myself. Yesterday I saw a Peraguine Falcon,sitting in a tree watching me,when it saw me,it then flew over to my yard and sat in another tree. Just sat ,watching me. I have always loved nature,and pay quite alot of attention to all living things,so I talked to this beautiful creature. Well again today,as we pulled in the driveway,there it was again. Watching,as soon as we parked and my son got out,and I saw it,it flew away. I almost think it’s watching,guiding. Truly one of the most amazing , beautiful,things I have seen.